Toledo, Ohio has had an unusually warm late winter and early spring. With all this amazing weather everyone is itching to get out side and start playing in the dirt. Just because its 65 degrees during the first week of March, doesn’t mean it is safe to even think about planting up your flower beds! In Northwest Ohio, May 15th is usually the frost free date. (Keep in mind this date is just a general rule of when temperatures stay above 32 degrees. Its best to stay informed of the actual frost free date by watching the extended forecast during the month of May). The frost free day is the day that we no longer need to worry about a nightly frost, and it is safe to start planting your tender blooming annuals, veggies and herbs. But who wants to wait to get out and enjoy this beautiful weather?! NOT ME!!!! 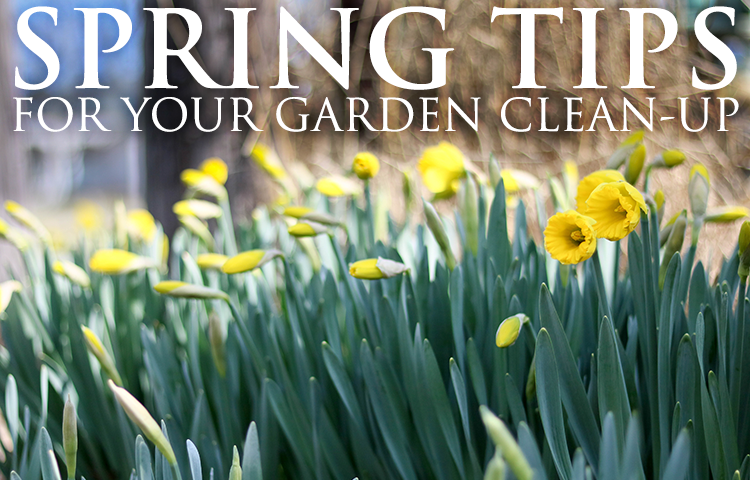 Here are a few things you can do outside to get a little dirty while preparing your beds for your future spring plantings! 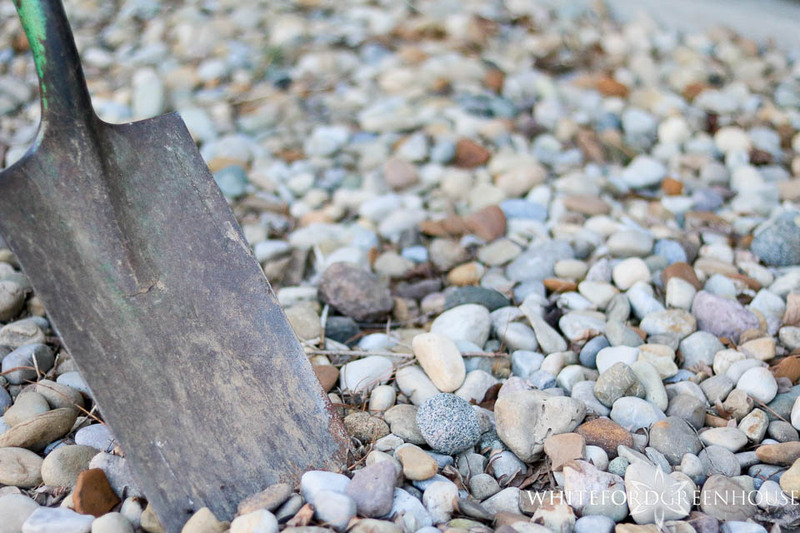 Rake away any leftover leaves, and pull off any dead leaves from your perennials. Pull up any dead root balls from past seasons annuals. Now is also an excellent time to plan and put up any new raised beds, or build some neat DIY vertical gardens. Here are some ideas we found on pinterest! Since we have a number of weeks before our frost free date, go out and maintain your beds when ever you get the itch to get some fresh air! 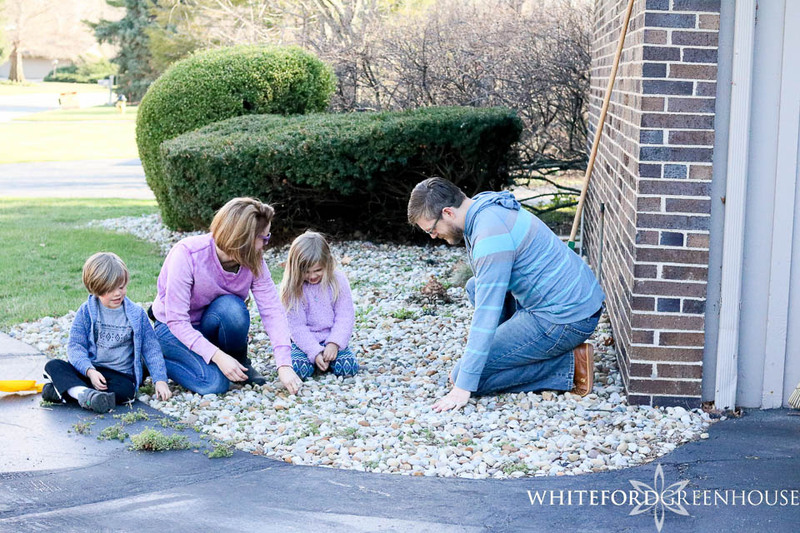 Yard work is not only relaxing it helps relieve stress and is a great way to burn some extra weekend calories and is fun for the whole family.